If you’re looking to buy a new domain name in the coming days, GoDaddy has got a deal for you. Using the following GoDaddy July promo code and GoDaddy August promo code, you will be able to save 28% on your next order of new products, including domain names, web hosting, SSL certificates, you name it. Save 28% on New Products – New and existing GoDaddy customers can save 28% on new products including domain names, website builders, SSL certifcates and hosting plans. Save 28%* on new products on GoDaddy.com when you use this coupon. 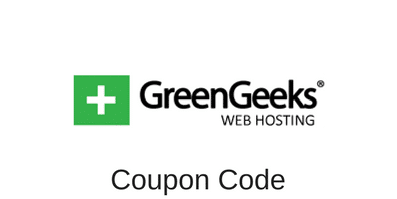 To benefit from this GoDaddy promotion, visit the GoDaddy site by using the coupon above. Your discount will be applied to your shopping cart at checkout. This entry was posted in Coupons, GoDaddy on July 19, 2014 by WHR.